With growth in playing numbers as high as at Hillfoots the Club has had to recruit, maintain and develop an appropriate body of committed, capable and qualified coaches. 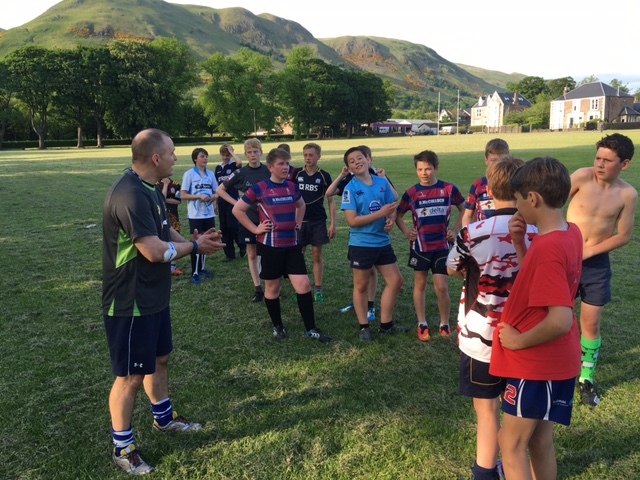 In addition to the coaching team, who are all volunteers, we have great support from our Development Officer JP Ward, as well as our team of Duke of Edinburgh (DoE) volunteers from local schools. Hillfoots has a strong club culture & set of values. These are written into a Coaching Handbook which we refer to as – “The Hillfoots Way”. All new coaches are formally inducted into the Club, given an existing Coach as a mentor and are expected to follow the Club standards at all times. 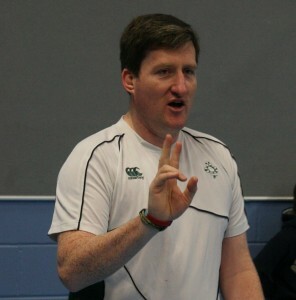 We aim to have as many of our coaches as possible qualified in rugby coaching to a minimum of UKCC Level 1. All of our team are “IRB – Rugby Ready” each year and a number have attended courses in First Aid, pitch side trauma managment and refereeing. All of the coaching team who work with minors have attended an appropriate annual course in child protection and are compliance checked. 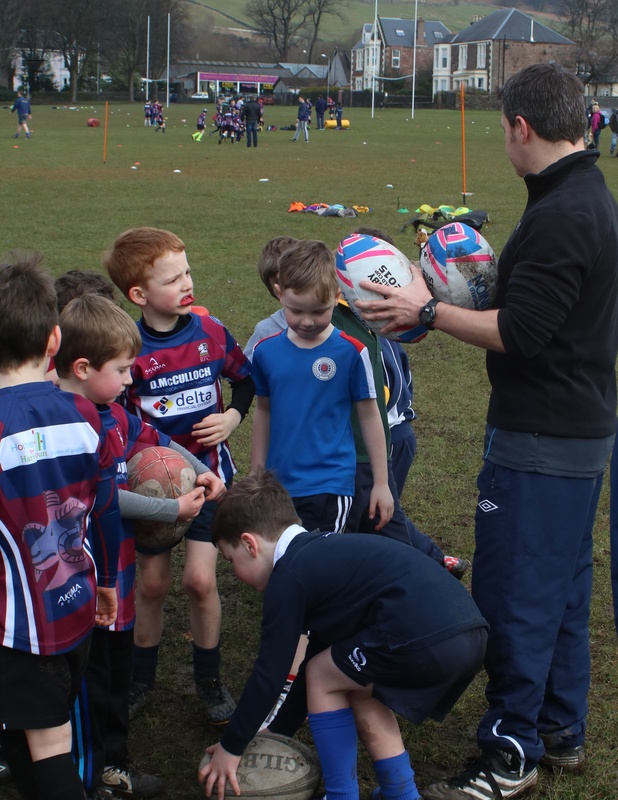 Additionally, some of our coaches are qualified as Coach Educators so that the Club is able to deliver Rugby Ready training on site at Hillfoots. We also have 5 coaches who are qualified rugby referees to make sure that all our games are safe, equitable & played within the spirit & laws of the game! Rugby Experience : HRFC first XV. Coach with youth section from 2006 until now and Assistant coach with 1st XV. I am a qualified UKCC Level 2 coach. 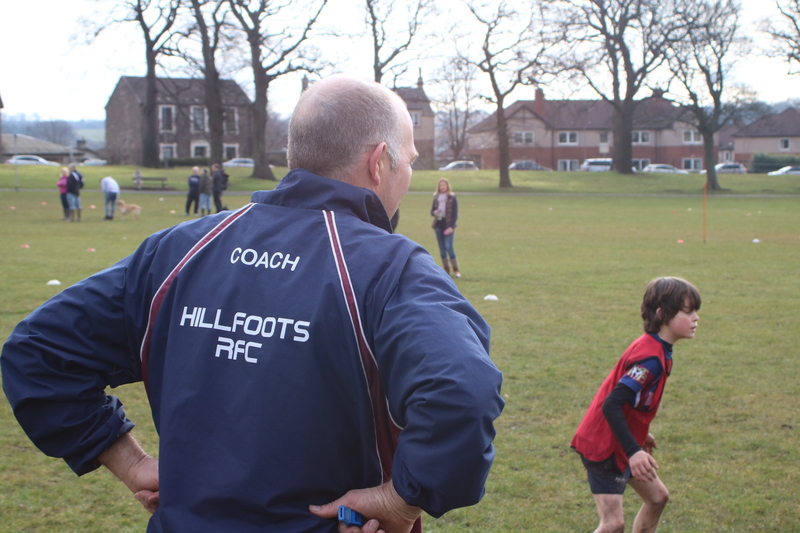 Why do you coach at Hillfoots: I played all my life as a boy at Hillfoots and made many friends. This is not just a rugby club it is like a family. This is a club where people and especially young people are the most important thing and everyone is treated equally. Our ethos of “Everybody plays” is very important to me and I now want to give a little back to the club that has given me so much. I want to ensure that young players are given every opportunity to become better players and people by their experience at HRFC. 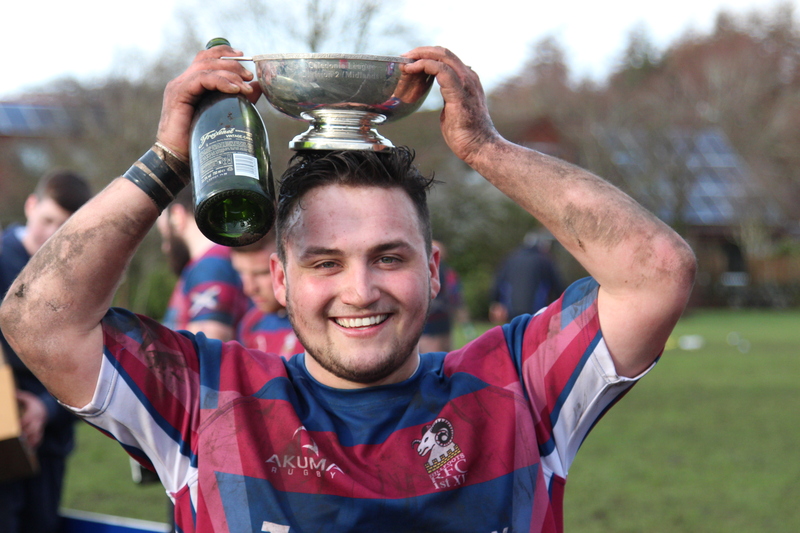 Playing history – Stirling County 1st XV Scottish champions. University of New South Wales 1st XV. 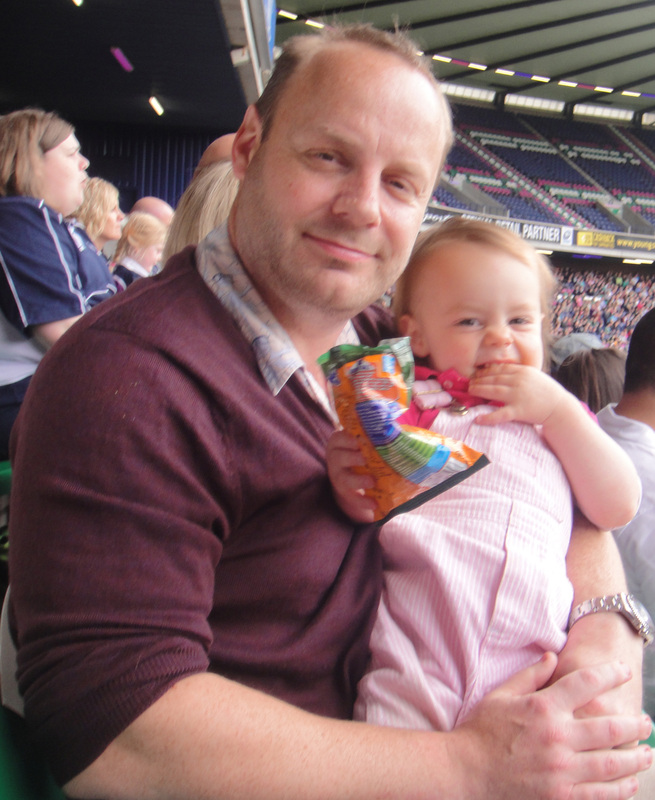 Coaching history – Dunfermline, Stirling County and Heriots head coach. 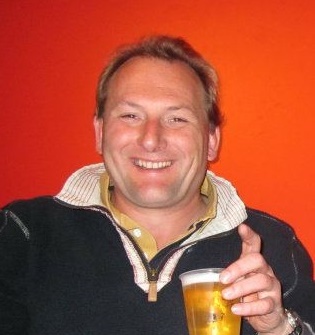 Currently Director of Rugby at Heriots Rugby Club. Twice Scotland club coach of the year. 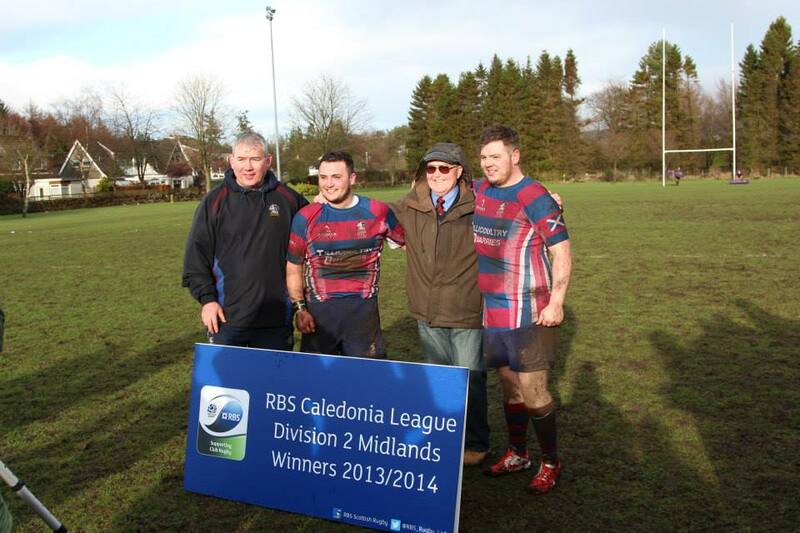 Caledonia Reds u19 and Senior team head coach. 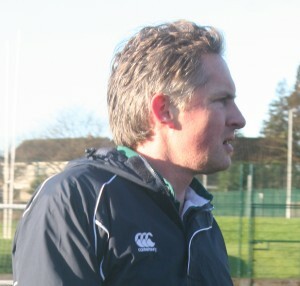 Scotland u19 head coach. 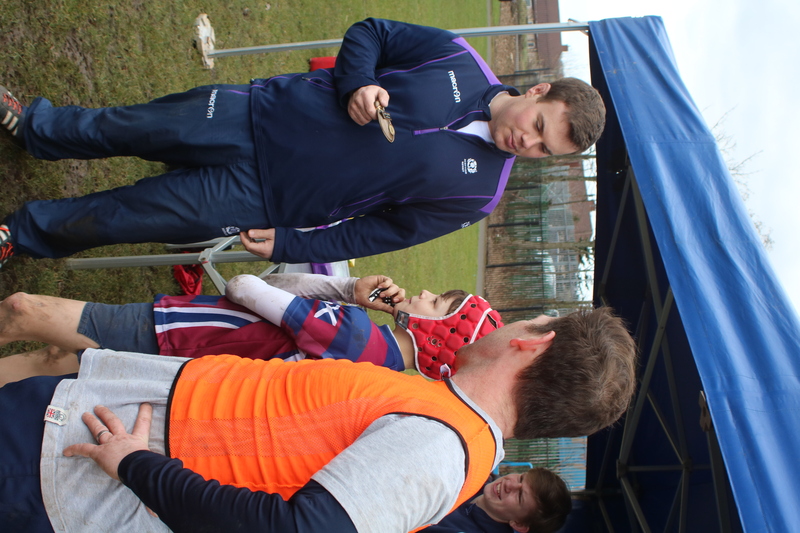 Scotland u20 forwards coach through two six nations and Junior World Cup. UKCC Level III. Role model – Rod McQueen former Australia World Cup winning coach. Why do I coach at Hillfoots? Because the positive environment helps coaches and players develop as rugby players and become better people. 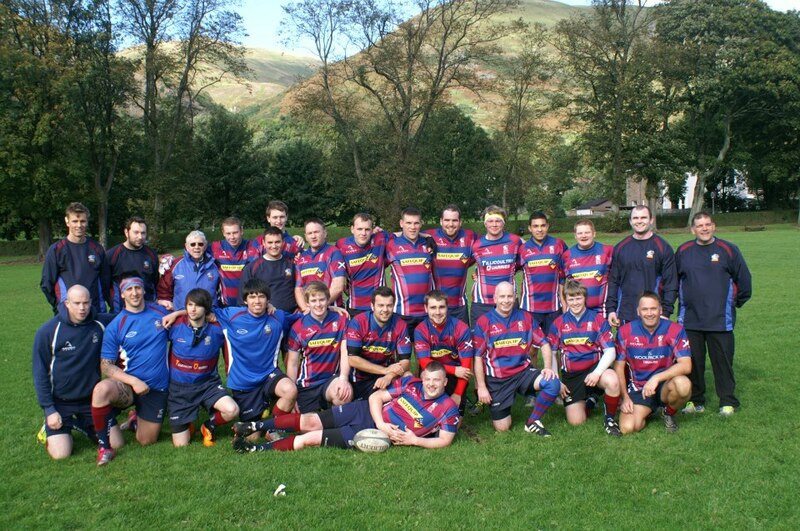 Playing history – Heriots Fps 1st XV Scottish league champions, Scottish Club Cup winners & British & Irish Cup. 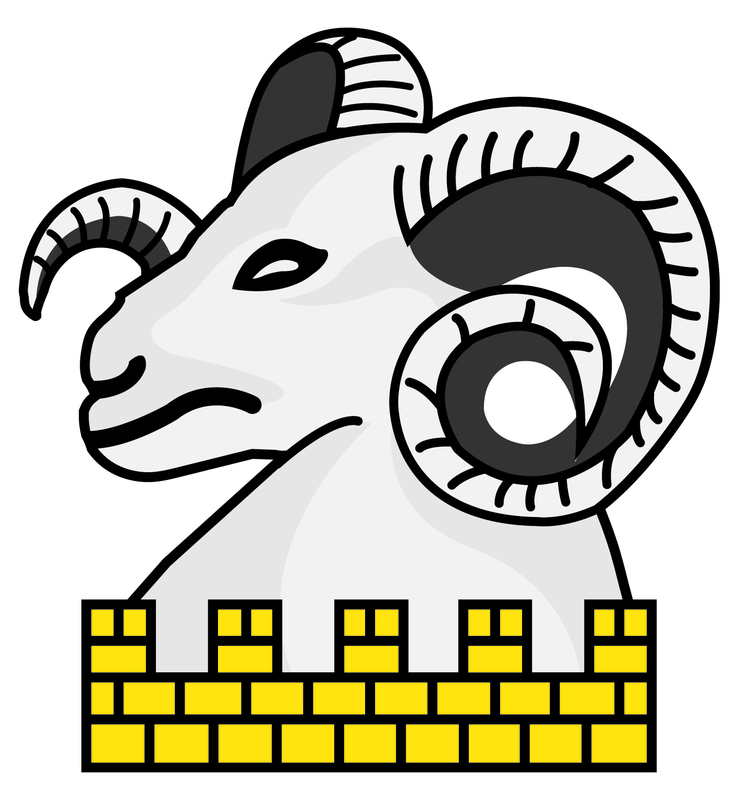 Coaching history – Assistant Coach Trinity Academy, Heriots Fps, Clackmannanshire Council. 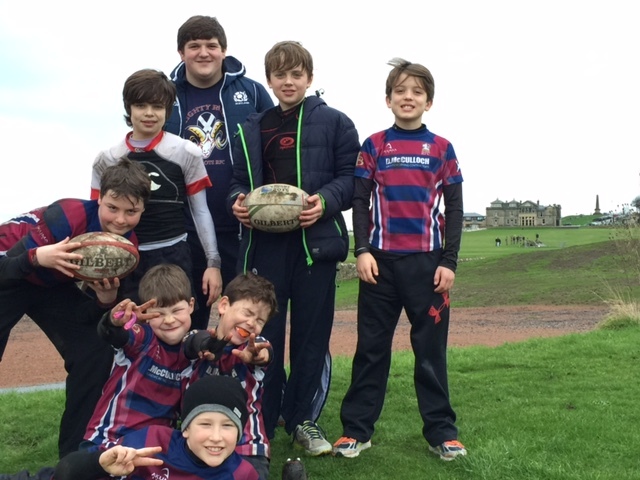 Head Coach of Alva Academy School of Rugby U13 & 14. 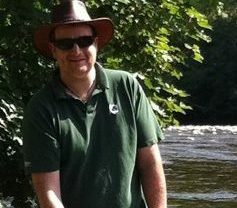 Currently Hillfoots Rugby Development Officer & Lead Coach of Dollar Academy P6 & Second XV teams. 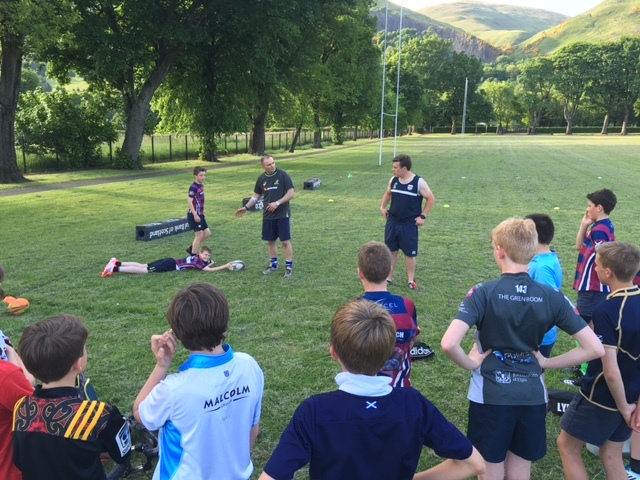 Assistant Pathway skills Coach & Selector for Caledonia. UKCC Rugby Level II, UKCC Strength & Conditioning Level I & SRU Coach Educator. Role model – The late John Foster was an inspirational coach, mentor and friend. Why do I coach at Hillfoots? 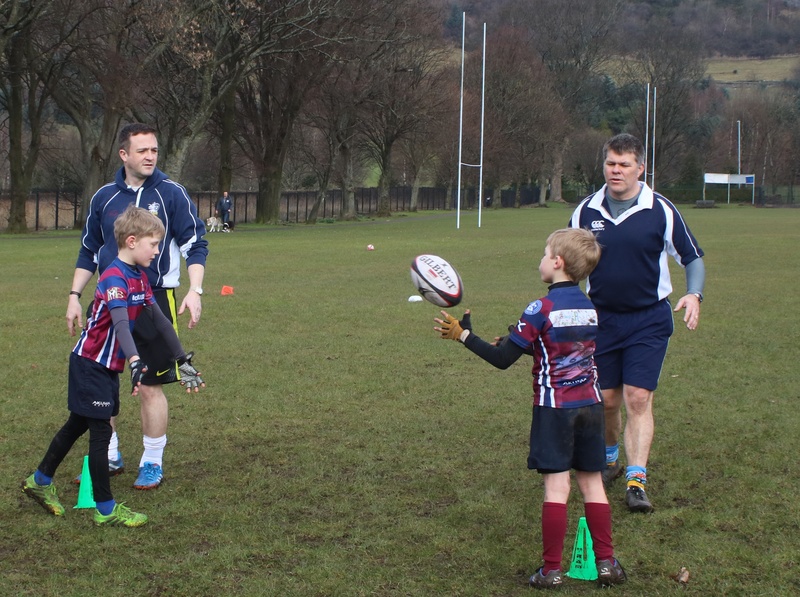 Hillfoots has an amazing rugby environment which allows players, coaches and parents of all shapes and sizes to develop their skills for life through the lessons of rugby . I am very fortunate to work with a great team of highly skilled volunteers who go above and beyond the call to ensure everybody plays and has great time. 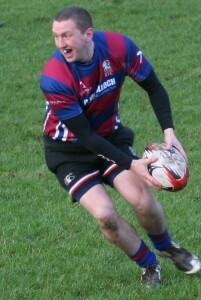 Rugby Experience : Paddy has played rugby for Ballymena in Ulster as a youth and then for various Army teams. 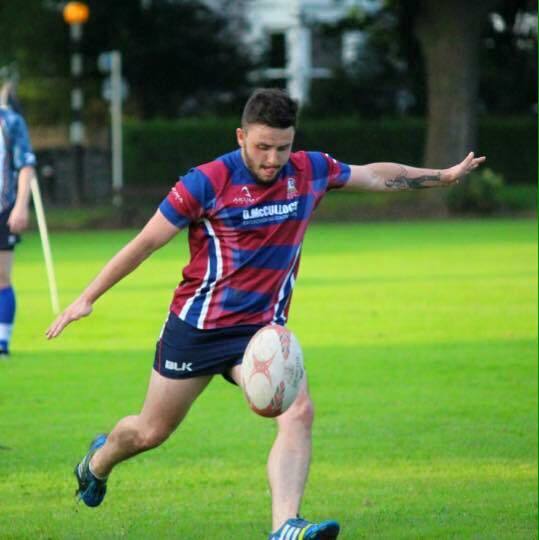 He is UKCC Level 2 qualified and started coaching at Hillfoots in 2004, he has now coached every age group at Hillfoots RFC. 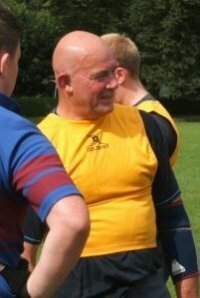 While he still plays for the Cast–Ups, he is more often seen with a whistle as a senior referee for the SRU, Combined Servicesand British Army. Role model: I will chose a referee and undoubtedly the best referee in the world at the moment is Nigel Owens. Favorite band: I’m listening a lot to the Bluetones at the moment, but will give any music a go. Favorite food: Hard question – I love hot curries. Rugby Experience : Armchair Expert. Role model: Angus Young ! Why do you coach at Hillfoots: My wife wants me out the house !